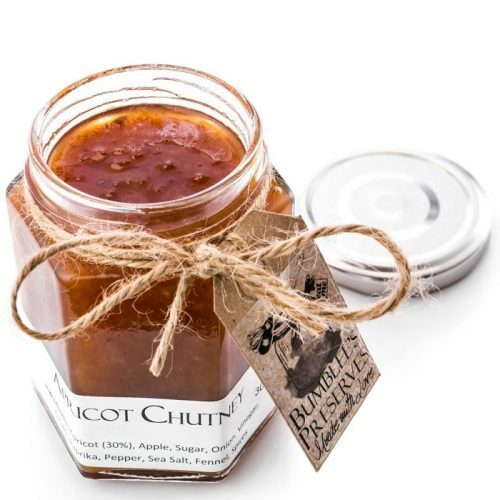 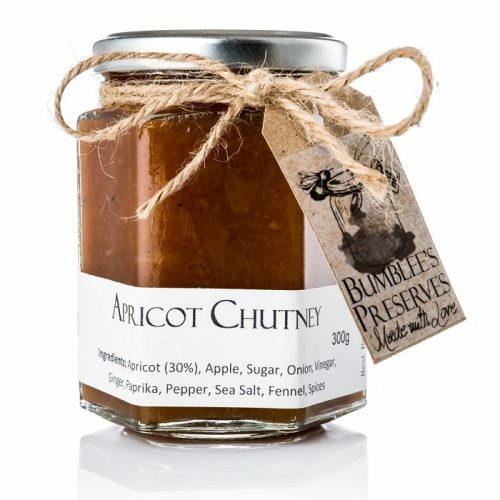 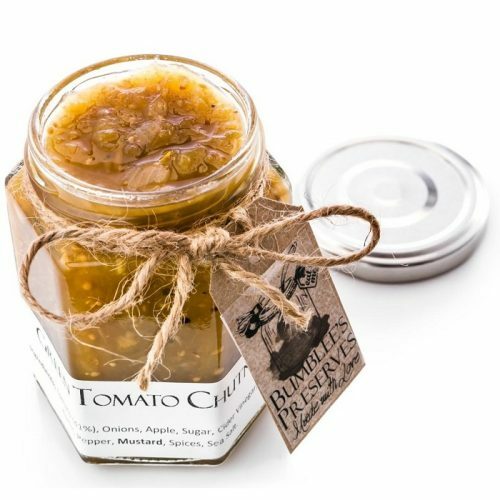 This sweet Apricot chutney brings out all the subtle flavours in the cheese. 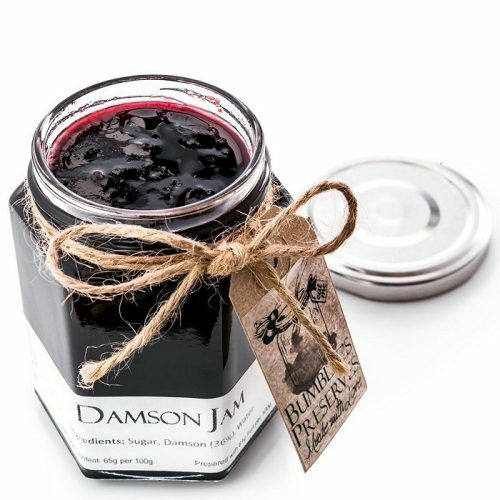 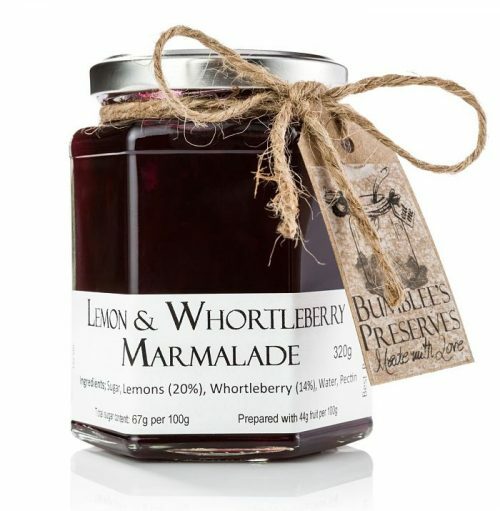 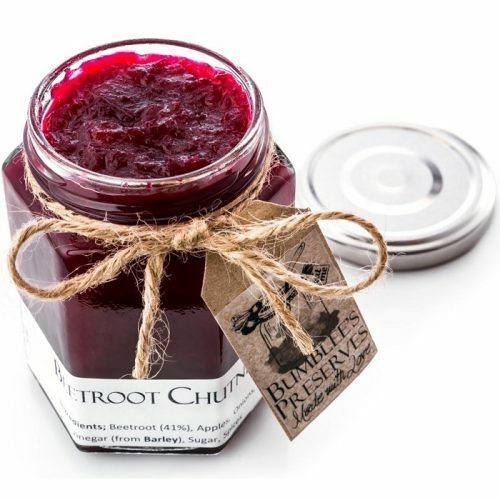 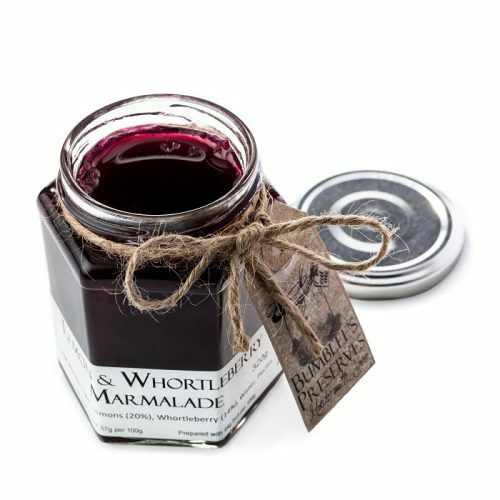 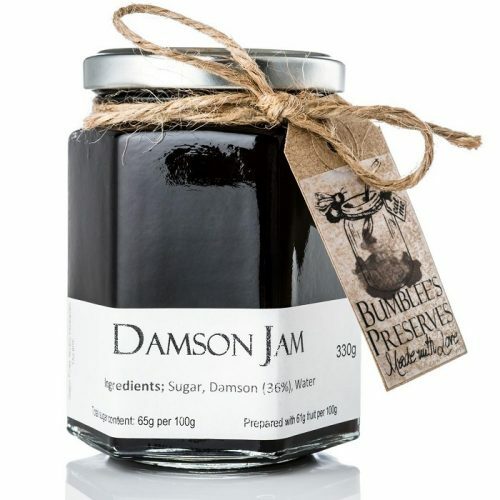 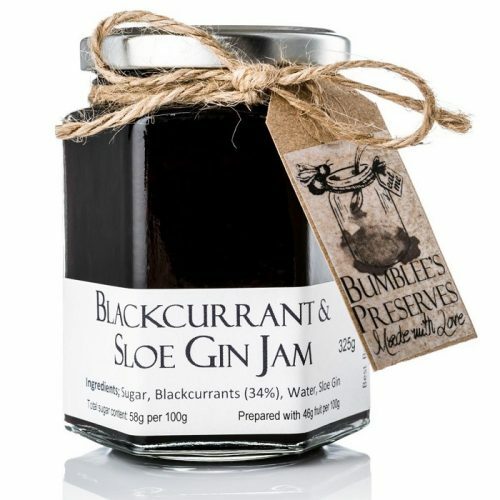 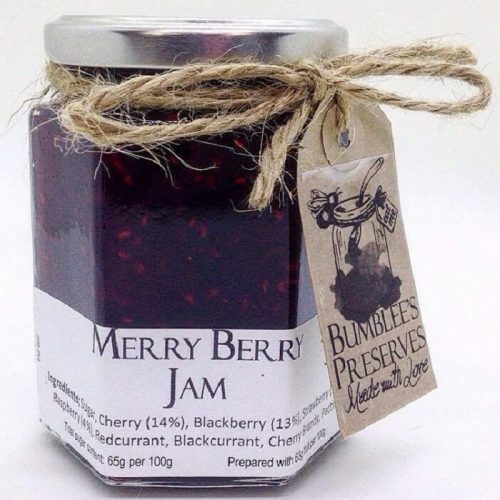 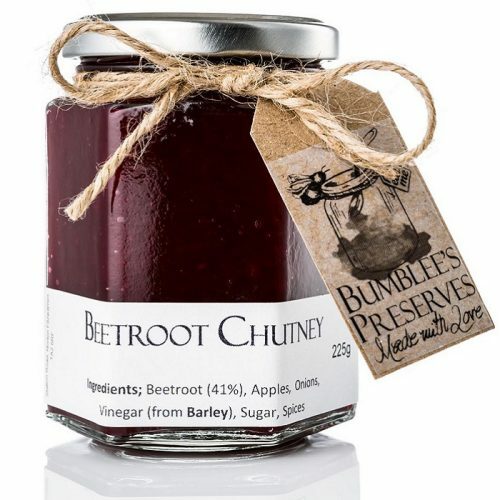 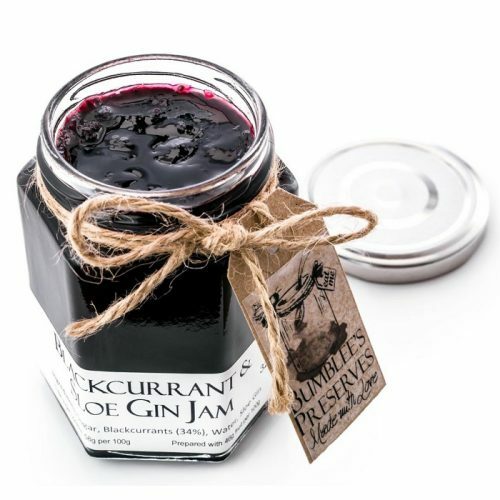 A fresh chutney that is packed full of the earthy beetroot with the sweet tones from the apple. 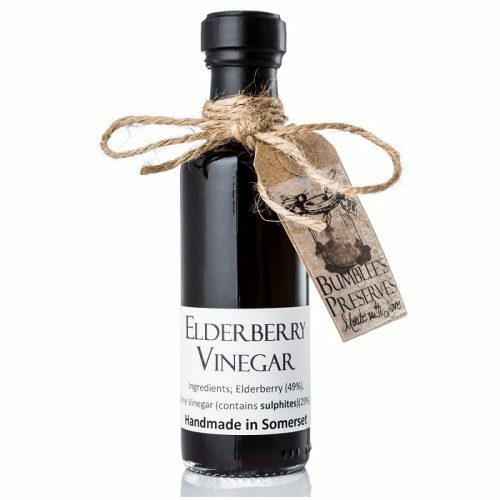 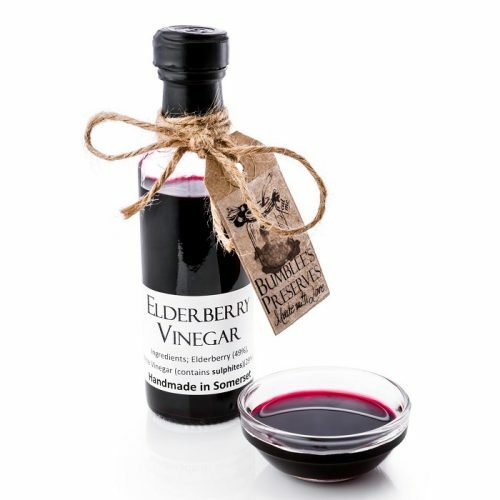 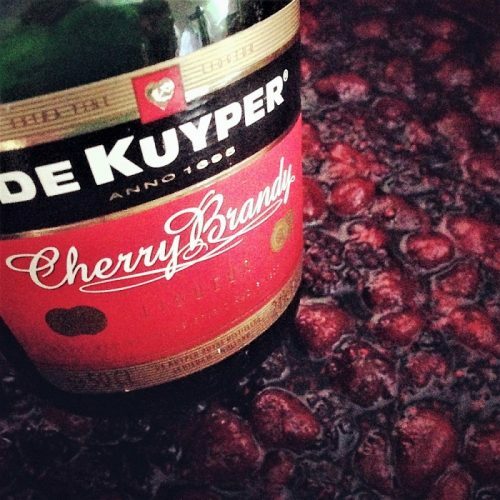 Elderberry Vinegar rich fruit flavour. 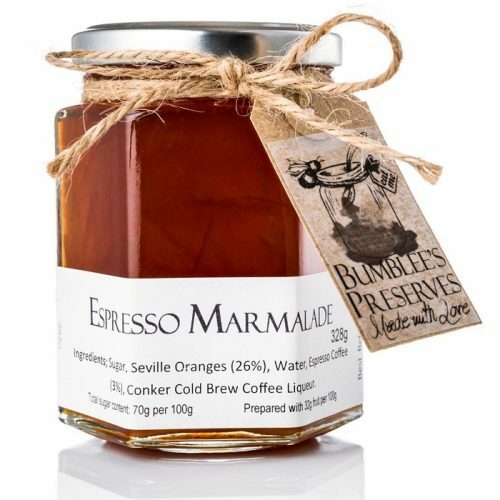 A Seville Marmalade with a local blended fruity espresso coffee & Conker Cold Brew Coffee Liqueur. 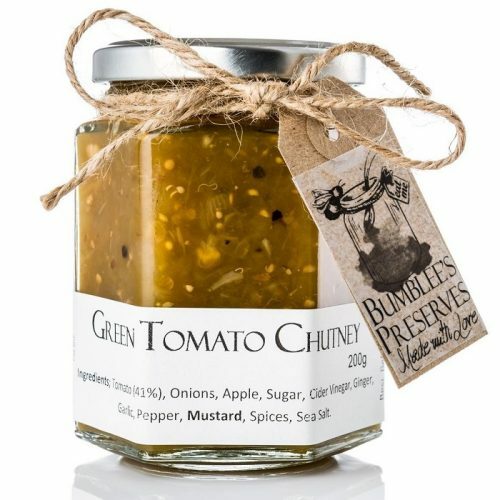 Great accompaniment with curry & poppadum, but equally delicious with cold cuts too. 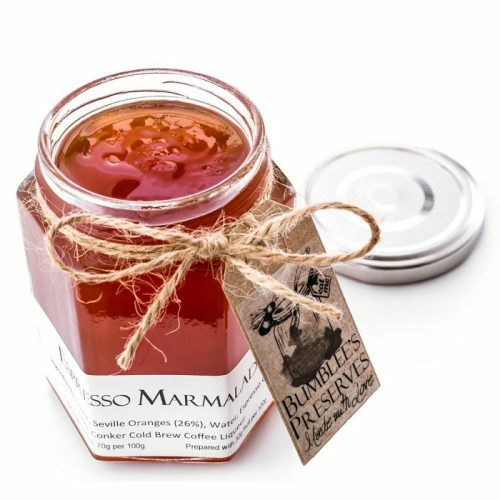 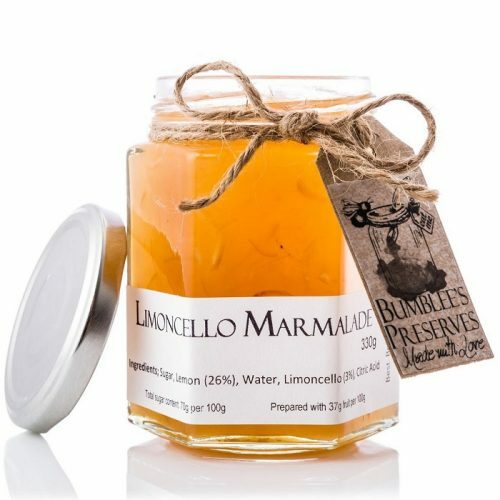 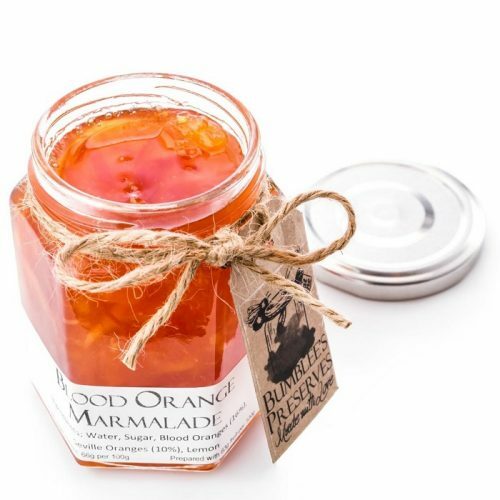 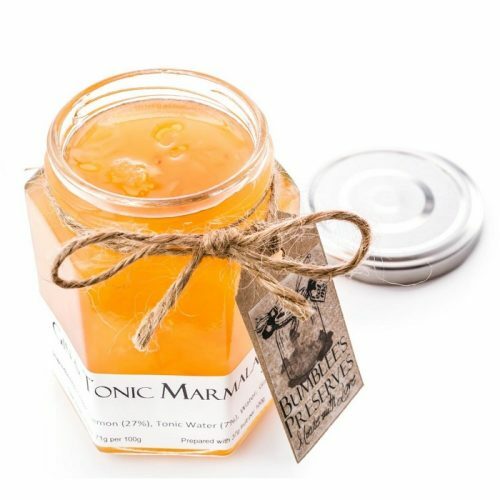 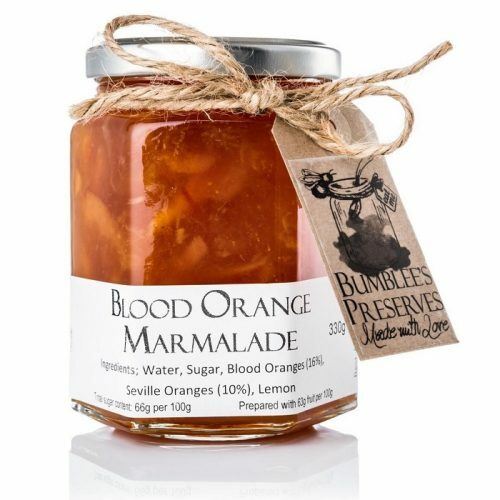 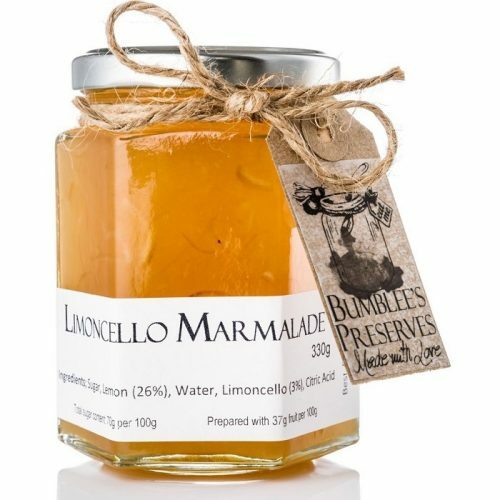 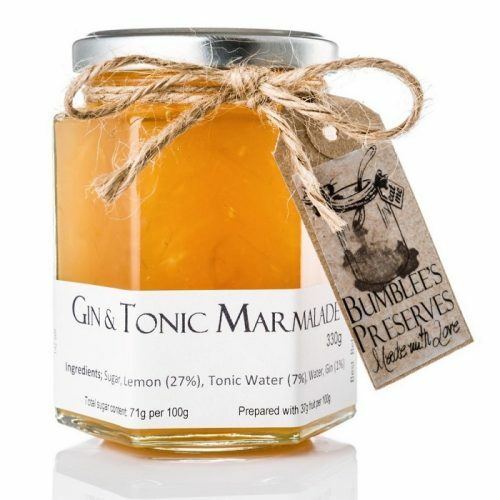 Lemon Marmalade with Italian Limoncello Liqueur.